Your chance to visit the studio, talk jewellery, try my collections and shop my exclusive sample sale. With a selection of one-of-a-kind pieces, slight seconds and samples available at special prices. Situated in WASPS artist studios, Stockbridge, Edinburgh, artists over four floors will open their doors. 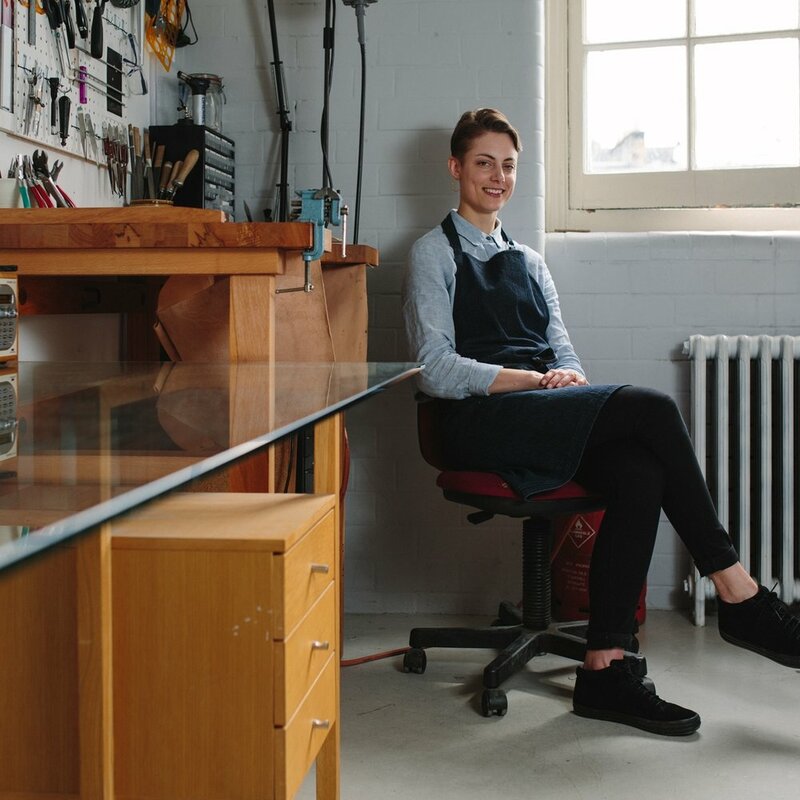 With work ranging from painting, printmaking, ceramics, glass and jewellery, you are invited to see behind the scenes and buy direct from the artists and makers.